SWIFT is the fastest and most secured mode of transmission of financial messages between Banks and Institutions. 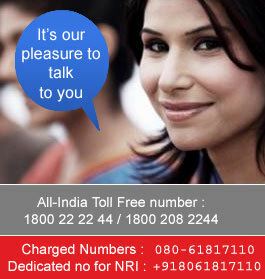 Union Bank of India is a member of SWIFT. Bank provides the service to its customers for transmission of foreign currency funds to anywhere in the world for all eligible outward remittances and also channelize all eligible foreign currency inward remittance to customers account in shortest possible time. 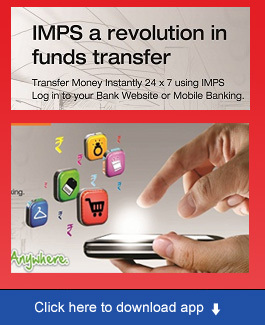 Transmission of messages through Swift is the cheapest mode of fund transfer.